Fernskinclinic, in Belsize Park, opened its doors in 2004. Owners Lisa Montlake and Nicki Ewing are skin specialists, who share a deep passion for skincare. 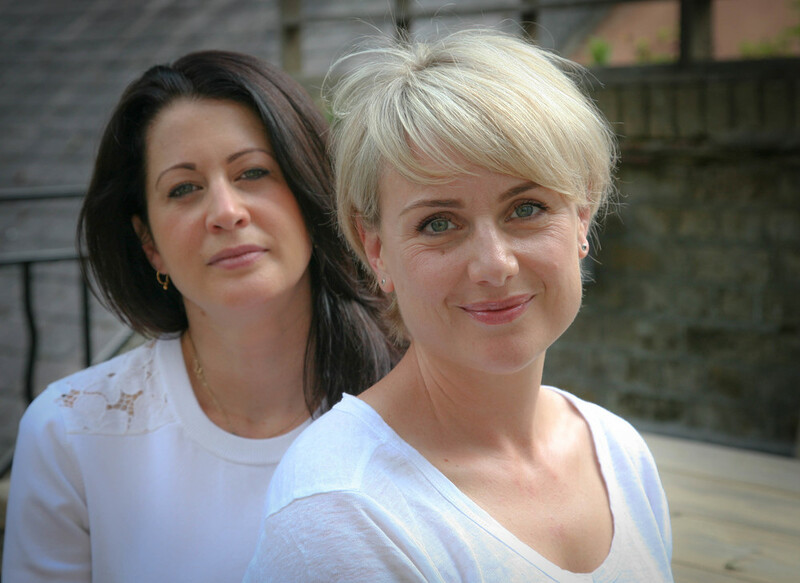 With over 40 years combined experience in the beauty industry, Lisa and Nicki believe in hard-working, results-driven treatments that combine innovative technologies with a holistic touch. Feeling beautiful, looking fresh, having smooth, radiant skin, it’s all about being in balance and harmony. We work to eliminate signs of ageing and sun-damage to give you rejuvenated and glowing skin. We believe that well-being and how you treat you body is paramount to a healthy skin. Whether it be the products you apply, or how you choose to nourish your body - it all shows in your skin. Our relaxed and friendly environment and approach to treatments, will leave you feeling pampered and beautiful. Professional, friendly staff will help you to achieve great results with the best bespoke service. We take time to listen to all your concerns and issues, and work with you to help you manage your skincare at home. This is the first step in the direction to healthy skin. Come along and meet us for your initial consultation.